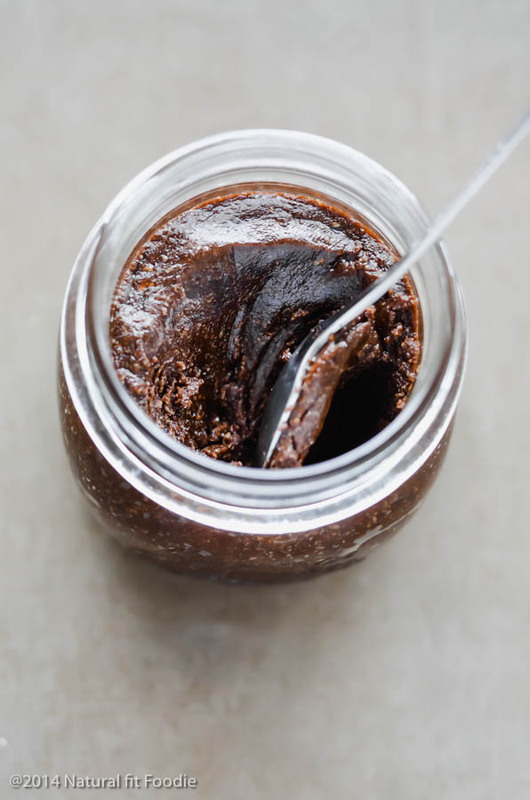 Carob Nutella is a delicious and decadent hazelnut spread. It’s Vegan, Paleo, dairy free and refined sugar-free. Today is World Nutella Day! I wouldn’t even know that if it wasn’t for my husband. A few weeks ago he proclaimed ‘It’s going to be World Nutella Day on Feb 5th! You should do a blog post about that.’ He often comes to me with interesting/weird pieces of information. As my hubby explained nutella came about due to hard times during World War II. Apparently during World War II Ferrero, an Italian chocolate-maker couldn’t get enough cocoa, so he mixed in some ground hazelnuts to stretch the supply. I’m convinced hubby shared this particular bit of information with me on purpose though. This was no coincidence. He knew that I would not be able to resist the urge to healthify his favourite spread. I decided to try my hand at making nutella with toasted carob powder instead of cacao. I bought a package of toasted carob powder a while ago when I was doing a detox and planned on using it as a cocoa substitute but never got around to it. This felt like the perfect opportunity to put it to good use. Carob comes from the pod of a tree native to the Mediterranean. The pod contains a sweet, edible pulp and inedible seeds. After drying, the pulp is roasted and ground into a powder that resembles cocoa powder. Though similar to cocoa powder in color the two have completely different tastes. 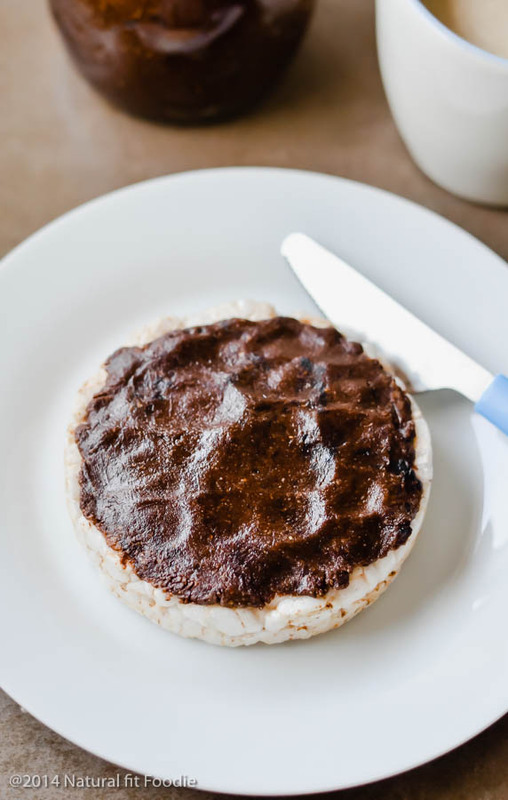 Carob is naturally sweet, low in fat, high in fiber, has calcium, and no caffeine. Since I am making this spread with my husband in mind this last fact is important . My husband drinks at least 3 espressos per day and since I am pretty sure he will be eating this spread by the spoonful I didn’t want to add to his caffeine intake. I’ve kept this recipe very simple. It’s basically a hazelnut butter with carob added. (You can see step by step photos on making nut butter in this post.) The consistency is like play dough. If you would like it less thick add a touch of water or milk. This will however affect the shelf life. If you can get your hands on carob powder give this a try, if not you can go the traditional route and make this with Organic Cacao . 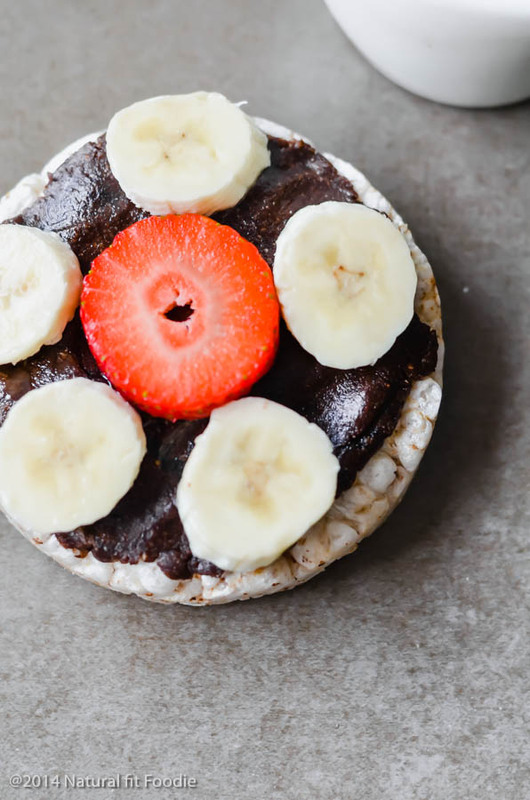 I’ve been enjoying it on a rice cake with fruit for my mid-morning snack. You can spread it on toast, pancakes or even make a shake from it. The possibilities are endless. 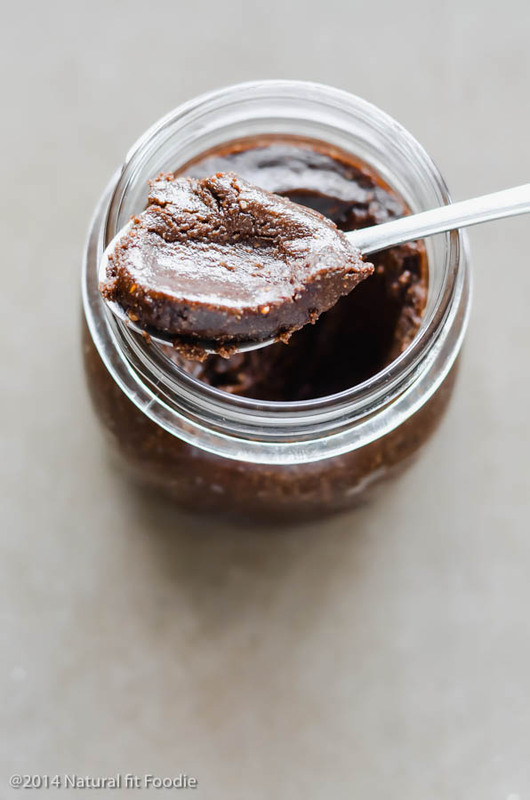 Carob Nutella is a delicious and decadent hazelnut spread. 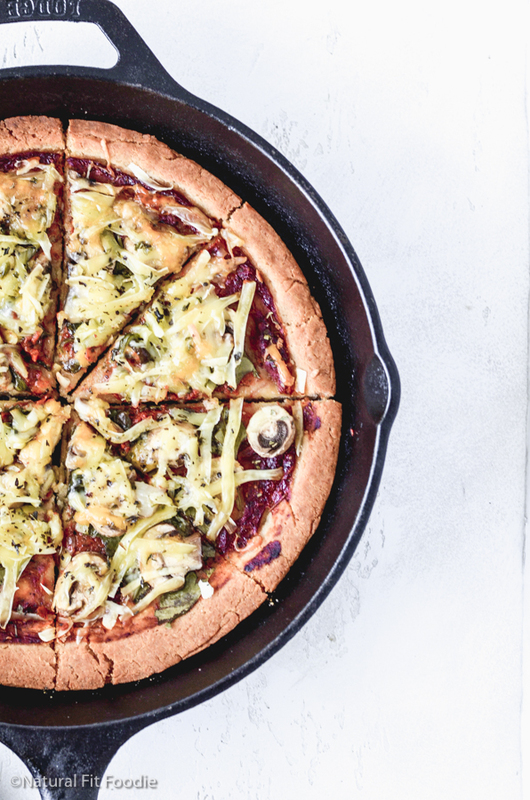 It's Vegan, Paleo, dairy free and refined sugar-free. Place toasted hazelnuts in the bowl of your food processor and begin processing. The nuts will go from coarsely chopped, to crumbly, to finely ground. Continue to process the nuts until the oils are released, and a smooth, creamy mixture is formed. At that point add the carob, honey, coconut oil, salt and vanilla extract. 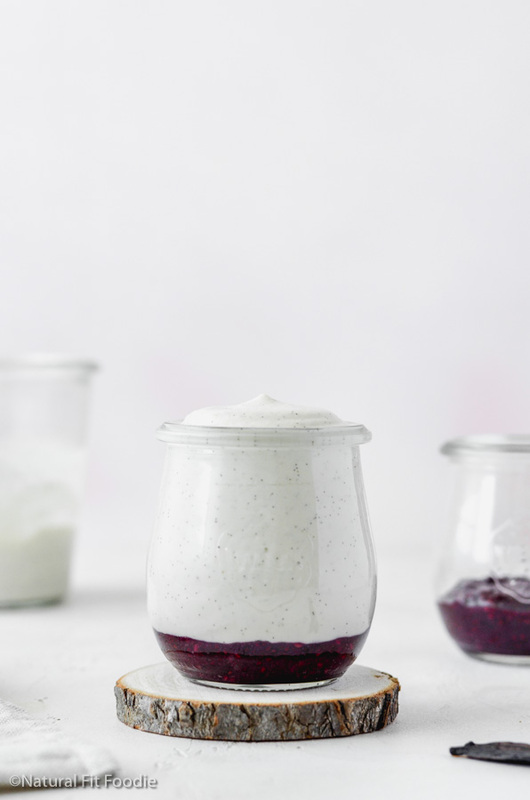 Transfer the spread to an airtight glass container and store at room temperature or in the refrigerator. My daughter loves Nutella too…I’m going to try making this Carob Nutella for her. I like Carob but had no idea where it was from! I love Nutella! I’ve never made my own so I’ll have to try it! Give it a go Britney it tastes really great!! My son love nutella. I have never been a big fan of carob. I will try the cocoa with it. Pinning! Thank you very much for your kind words Kirtz! Love the suggestion of using the food processor! I tried it in a blender once and it didn’t get so smooth. This looks amazing! What a lovely recipe! I really enjoy the flavor of carob. Yum! If you like carob then you’ll love this spread Emily! If you prefer more carob taste you can replace honey with carob syrup. For oil it is better to use extra virgin olive oil (not saturated fats). Oh Krystal! Yeah! I am totally making this with the girls next week if I can get my hands on some hazelnuts! Thank you! My kids would love this… yum! I really don’t like Nutella, but I don’t know. I may need to try this. Maybe I’ll like this version better! Chloe do you like hazelnuts? If not you probably wont like this version either but give it a try, you never know! Carob Nutella looks so delicious & yummy. I never know Feb-5th is World Nutella Day & it is amazing to know the facts relating to World War II. The recipe is interesting & I would love to try this for my kids. Thank you Heather! the carob really works well here. Give it a try and let me know how you like it! This looks super yummy! Thanks for linking up! What a great recipe and sounds so easy to make. It sure would hit the spot for those chocolate cravings. I love the idea of added fruit to the top. Thanks for sharing on Real Food Fridays. Pinned & twitted. I have tried this twice and mine will not combine. I use carob 9I’m allergic to chocolate )and maple syrup because I don’t tolerate honey. It always comes out clumpy. What can I be doing wrong? Hello Phyllis. The consistency should be that of play dough.Maple syrup can be a bit thinner than honey.Perhaps use a bit less and see. What brand carob powder are you using? Is it finely ground? I would add a tablespoon or so of ramon nut powder. It is a superfood, and has a chocolaty taste. I am going to try that–adding flavor and nutrition, too. Can you use something other than coconut oil? 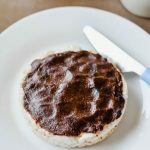 I can’t have coconut but really want to try this recipe after finding out I’m intolerant to cocoa!